Dance to traditional polka music, watch authentic German dancers, and feast like a Bavarian king or queen at Toronto Oktoberfest. Originating in Munich over 200 years ago, this festive celebration is a showcase of Bavarian food, drink, music, arts, and culture. 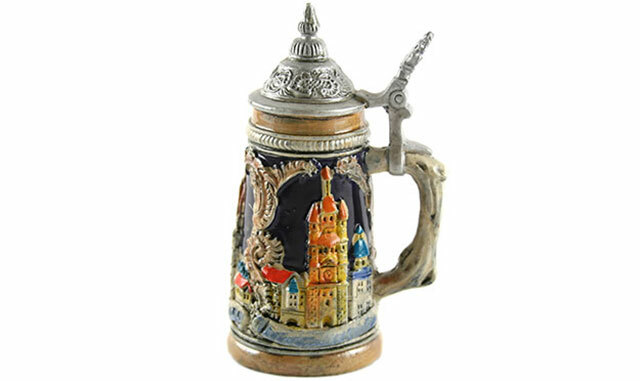 Dress up in your lederhosen or drindls, and join thousands of revelers at Ontario Place on September 30 or October 1. Toronto's celebration is modeled after the original Munich event and features an outdoor Bavarian village and massive Festhalle tent. Prepare to participate in the party by singing, dancing, mingling, and trying out your rusty high school German. New for 2016: amusement park rides in the outdoor village, and real Bavarian-style long tables and benches imported from Germany. And of course, there will be plenty of beer to go around! Tickets to Oktoberfest cost $30 at the door, or you can upgrade your experience by reserving a VIP table for you and your friends. Ontario Place is situated at 955 Lakeshore Boulevard, about 3.7 kilometers from our downtown hotel. We offer spectacular accommodations for discriminating travelers, along with a convenient central location for enjoying Toronto events and attractions. Are you interested to learn more? Ready to make your booking? Please contact us by calling directly at 1 (416) 597 1400 for more information. Book your reservations today!